Microsoft has rolled out quite a few updates to it's Windows 10 apps.We've seen Outlook mail and Calendar , Windows Camera ,Xbox getting updates, and now Skype and Microsoft Messaging also get's an update. While there's nothing new with the Skype's update for Windows Phone 8.1, but there are some interesting changes for Windows 10 Mobile.With the new update, there's now option to make Skype app your default. Along with that there are two other settings options that allow you to sync contacts with the People app and toggle Skype call notifications, respectively. 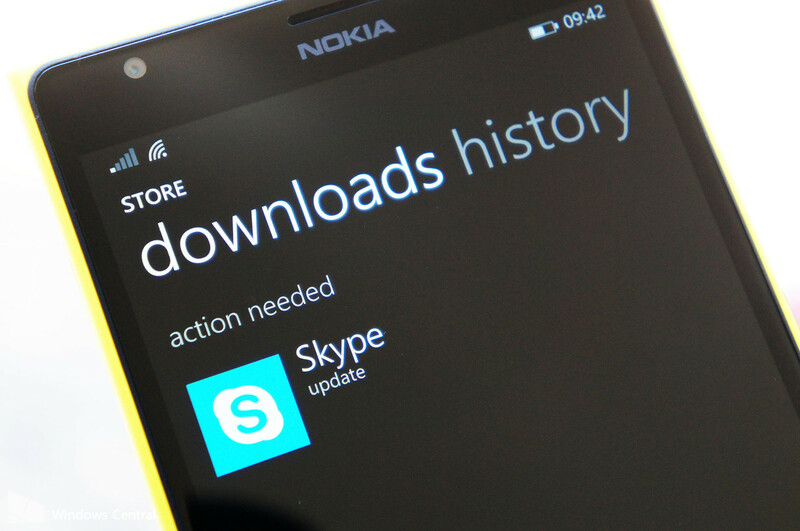 Along with Skype,Microsoft Messaging App also get's an update. However there wasn't any new changelog with the update, which means we can only expect Bug Fixes and performance improvement.